Missed your flight? No problem! 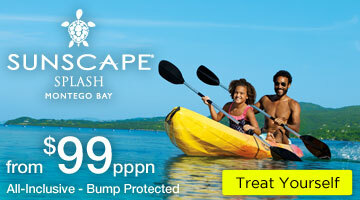 Ask us about resorts with Bump Protection.